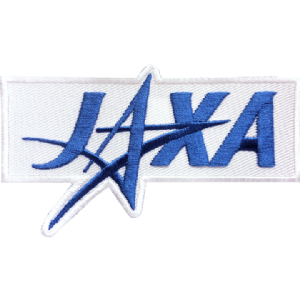 The Japan Aerospace Exploration Agency (JAXA) was born through the merger of three institutions, namely the Institute of Space and Astronautical Science (ISAS), the National Aerospace Laboratory of Japan (NAL) and the National Space Development Agency of Japan (NASDA). 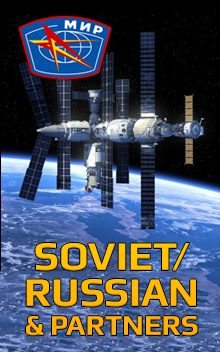 It was designated as a core performance agency to support the Japanese government's overall aerospace development and utilization. 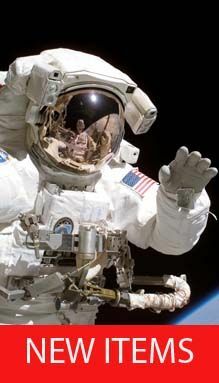 JAXA, therefore, can conduct integrated operations from basic research and development, to utilization. 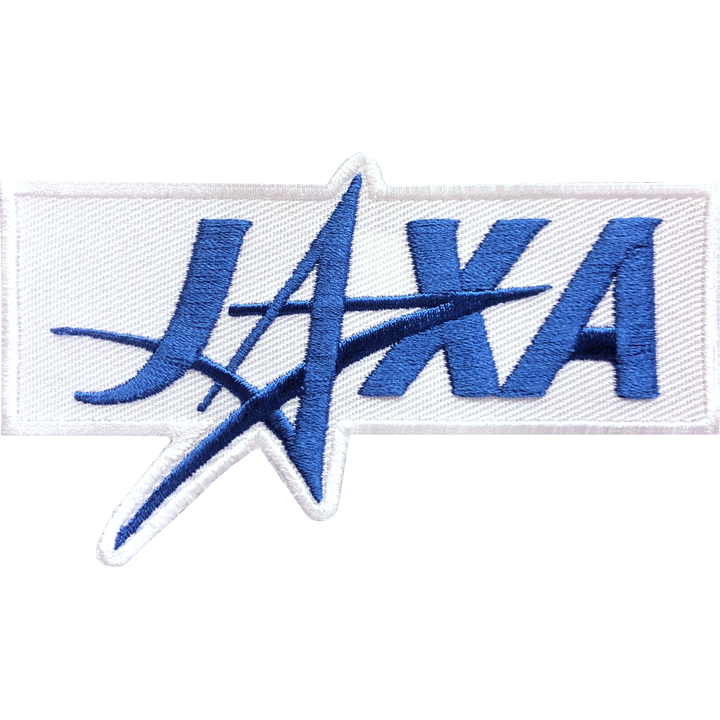 JAXA became a National Research and Development Agency in April 2015, and took a new step forward to achieve optimal R&D achievements for Japan, according to the government's purpose of establishing a national R&D agency. The embroidered patch measures 100 mm (4") across.